Companies have made the workplace safer for employees over the years, but there’s still a lot of work to do. Many companies have been successful in improving safety in the workplace. According to a report that the National Council on Compensation Insurance (NCCI) released, claim frequency has been on the decline by an average of four percent (4%) every year. Claim costs, however, are on the up. Help your employees have a safer workday. When you consider all of the risks and dangers that face your business on a daily basis, you have to consider the varying degree of demographics that exist in 2017. The workplace is comprised of a multi-generational workforce, of which you must consider the risks for each generation. You must always hire the most qualified people in order to decrease your chances of a claim. While there is clear evidence supporting the benefit of some sort of universal healthcare, the US remains the only industrialized country without it. And with a new administration, healthcare (along with the lives of millions of Americans) remains up in the air. 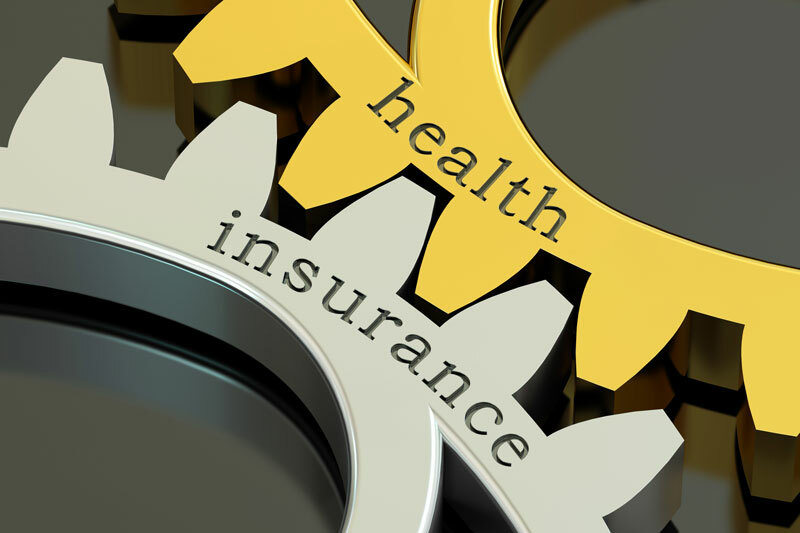 This does not make it easy for business owners–who only want to work hard and make a difference in their community–which is why a proper commercial health insurance plan can help give you peace of mind. Accidents are bound to occur. Make sure that you are protected by contacting the independent insurance professionals at Udell Family Insurance in Westlake Village, California for all of your commercial coverage needs.